Everything was good. Anytime again. Driver was on time, early in fact. Smooth ride, no complaints at all. The car was very comfortable and the driver, excellent. 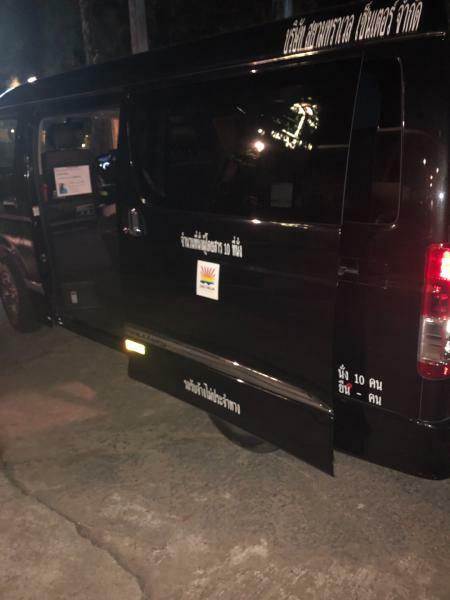 Have you used Siam Limousine? Share your experience!